See below for details of our packages available. 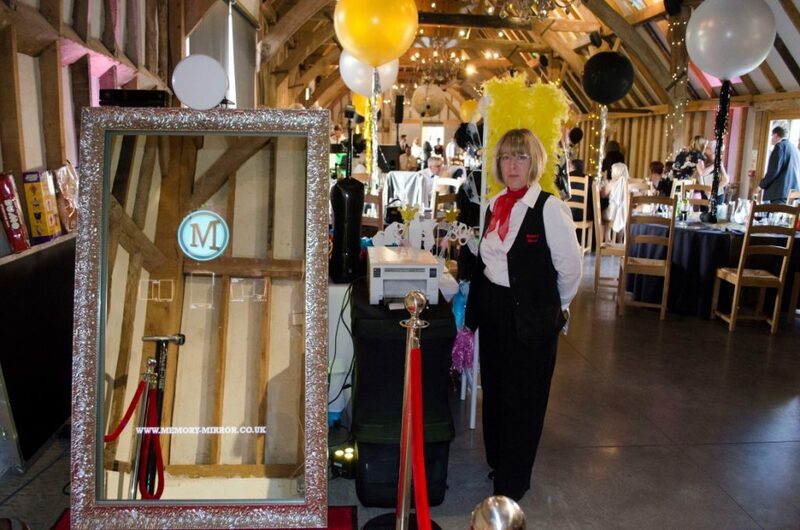 All packages come with either one or two of our professional and smartly dressed booth operators, who will assist your guests as they use the Memory Mirror. Not sure which package to book? The Silver Package is great value, and includes unlimited prints for your guests during the hire period. All packages include props and a digital copy of all pictures taken, provided to you on a memory stick. The Gold Package is ideal for making an impact, with two booth operators and full props. If your event is at a venue with difficult access, the Gold Package will be required to ensure the two operators can get the Memory Mirror in to your venue.